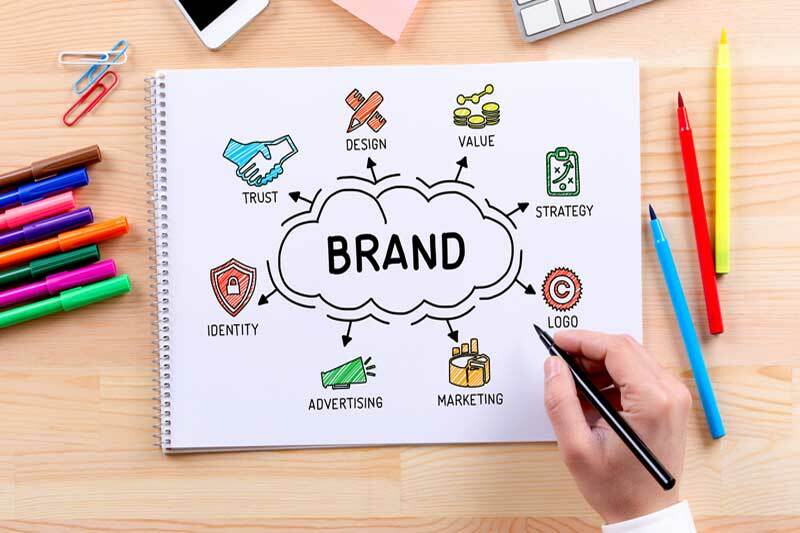 Once you have a company that is up and running and you have started to gain some traction, you know you need to get some branding done in order to take things into overdrive. If you are thinking of going about the branding for your company yourself, you might want to hold your horses and think about it again. 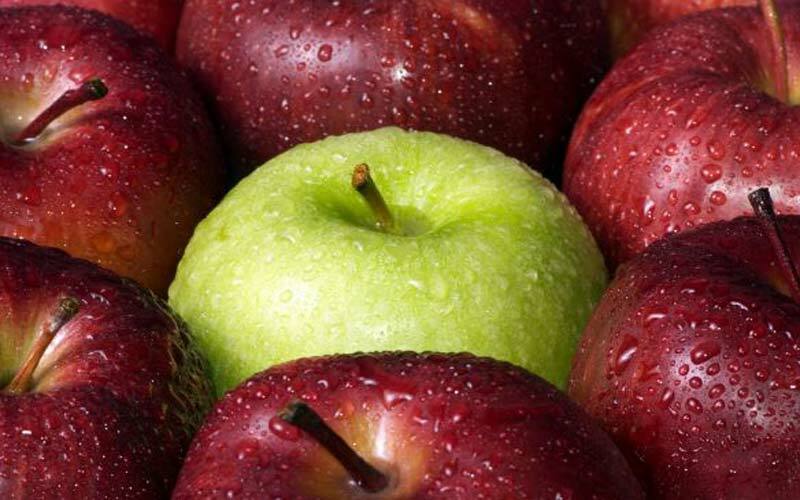 Do you really think you can do a good job of branding your company? While it may hurt the ego of many businessmen the simple fact of the matter is that running a company and branding a company for success are completely different things. You should resist the temptation to do it yourself and think of a better option. In order to convince you, here are 3 reasons why you shouldn’t do your own company’s branding. Unless you are someone who already has extensive experience branding and advertising for another company before starting your own, you probably do not have a good grasp on the concept of branding. You might be thinking that the brand is nothing more than the logo, the tag line and how your products generally look. It is that but there is so much more to it. The branding of a company instils an emotional response from the customers when they use your products and those branding elements can make that happen. A talented branding company will immediately be able to capitalize on what emotions the products your company can instil in your customers and use that to build the brand of your company.